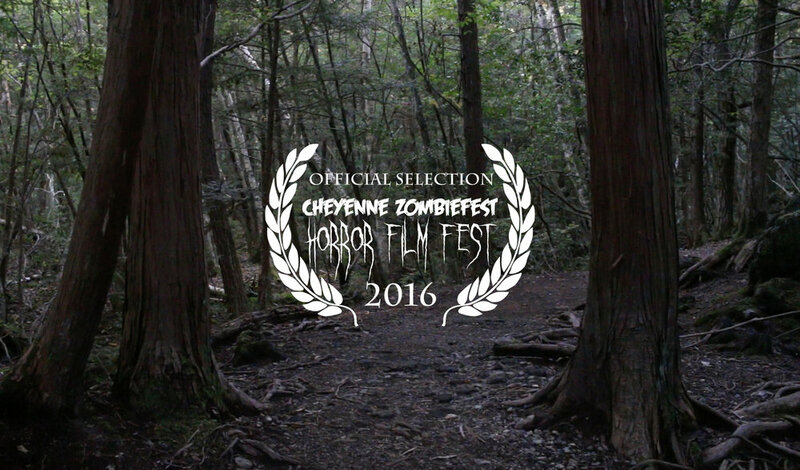 A horror centric film festival based in Cheyenne, Wyoming. My film, YUKI, was accepted into the festival where it premiered opening night at the Atlas Theater in downtown Cheyenne. 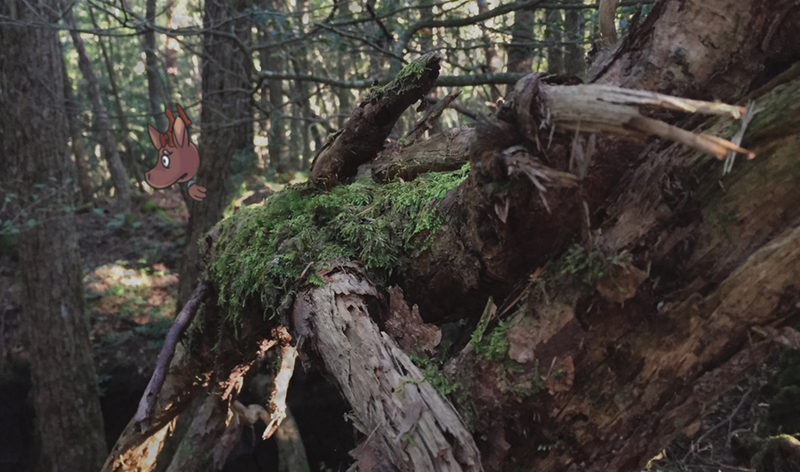 Alongside many other independently produced horror films, YUKI was the first animated short film submission to be shown at the festival's 6th annual screening. 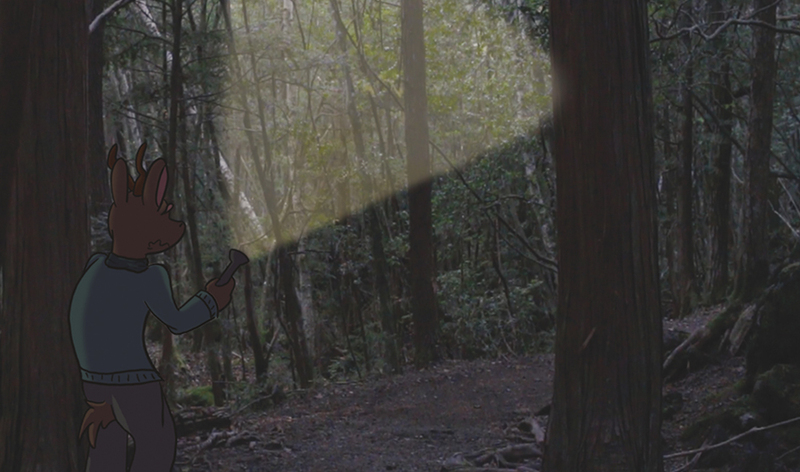 Be sure to follow me on Twitter for updates on the film and my travels across Japan! 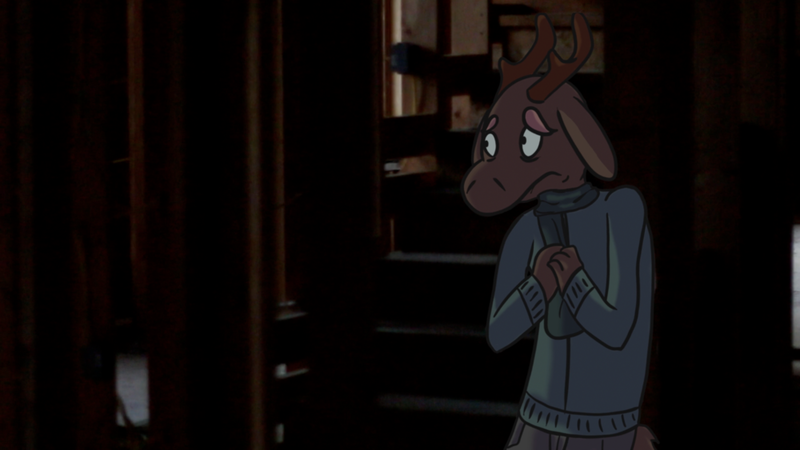 There is beauty in the broken, but Yuki, a deer plagued by anxiety, isn’t able to see it. 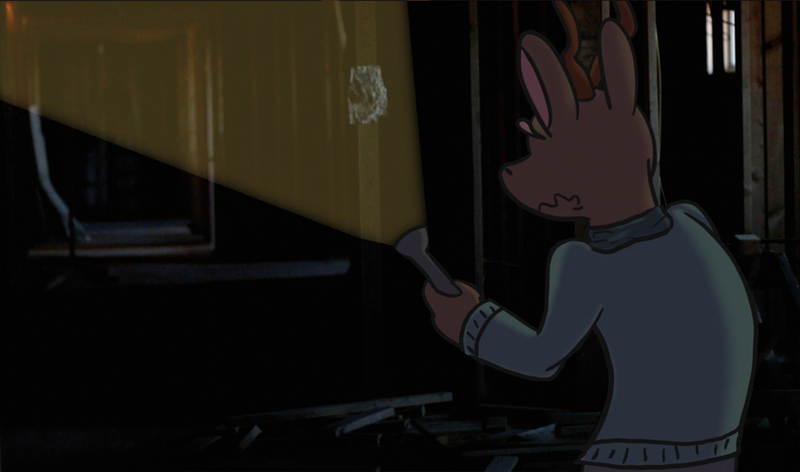 After being misled by his friend, and closest companion, Michi in an effort to “toughen him up,” Yuki is forced to delve into an abandoned building where, unbeknownst to either of them, a malevolent presence--consuming both Yuki’s fear and suspicion--lurks, ready to emerge. Having struggled with an anxiety disorder for most of my life, I set out to create a film that shows the daily struggle of living with these feelings, and to raise awareness about mental disorders. This story deals with an eastern aesthetic (known as Wabi Sabi in Japan), as well as powerful emotions like anxiety and fear. If left out of balance, these emotions can consume us, yet, they are also a part of our character; a part of who we are individually. Be sure to follow my journey on Twitter to keep up with the me, the film, and my travels across Japan to bring this story to life. And remember: there is beauty in the broken.